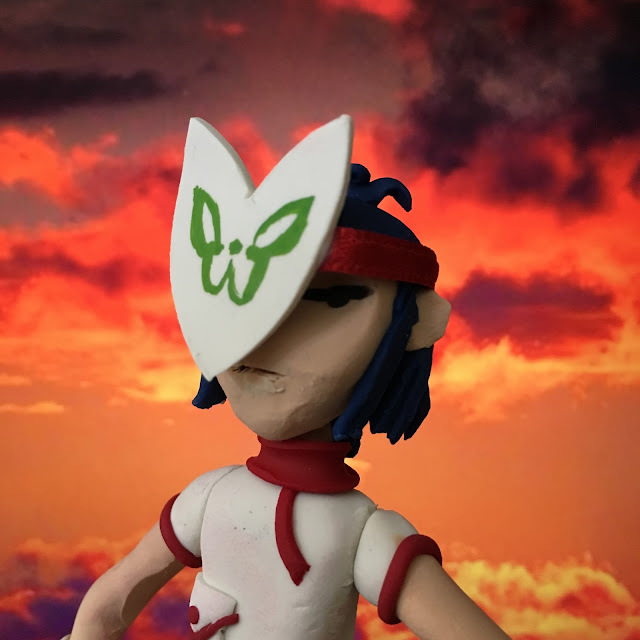 Melancholy Hill is one of my favorite Gorillaz songs. 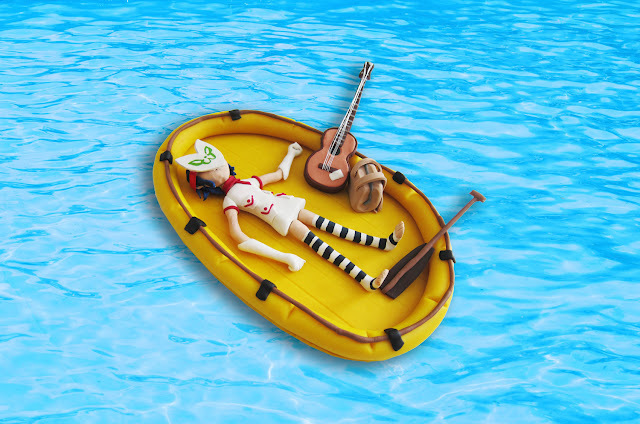 With the recent buzz of Gorillaz big comeback and new songs, I was inspired to make Noodle! I recorded the process and sped it up. Check out the video!